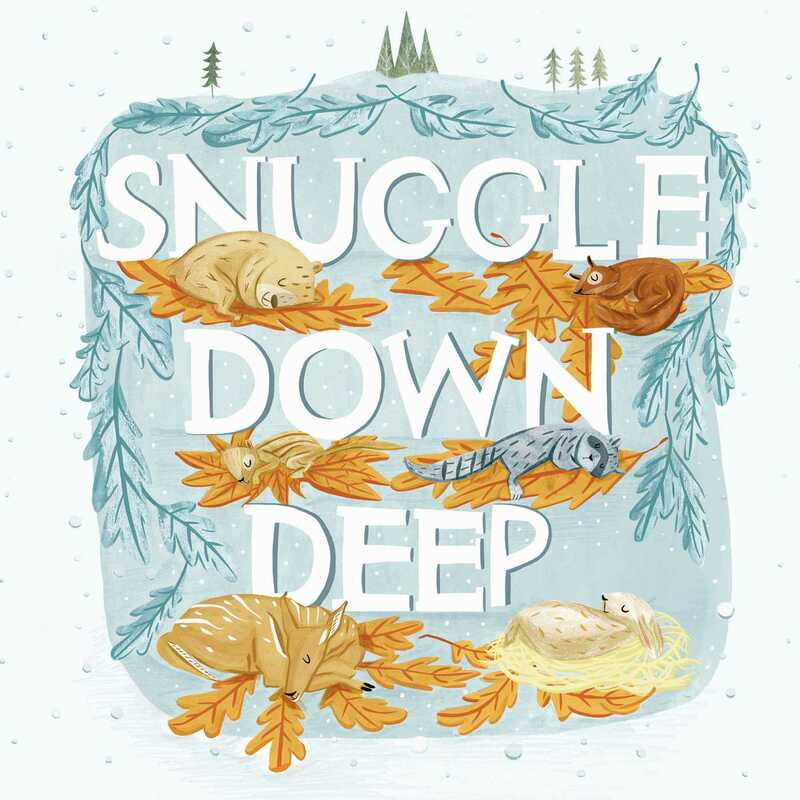 Follow along as animal families snuggle down deep for the wintertime in this rhythmic and charming picture book perfect for little ones while they snuggle down for hibernation. It's wintertime, a quiet time, no creatures left in sight. As winter arrives and fluffly snowflakes begin to fall, animal families gather together to snuggle down deep against the cold. They prepare and cozy up their dens, nests, and underground tunnels. Then they curl up nose to nose, cheek to cheek, snuggle down deep, and sleep.